I had the pleasure of working with Mr. Robert Howard on his Senior Photos this last weekend. 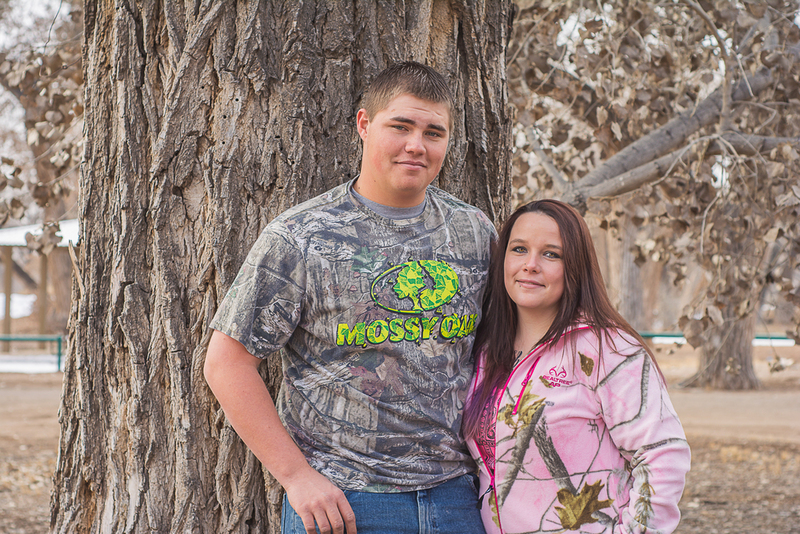 Robert is a Senior at Los Lunas High School, and will graduate this May. I originally met Robert and his family when I took their family photos this past Fall. I had a blast with them then, and I was so happy to have another chance to work with them! I just hope they enjoyed working with me, too! We met up at the Los Lunas River Park. It suited Robert's session well because it allowed us the space to photograph him with his truck- something that's important to him- and because he and his family wanted a very outdoorsy in-the-woods feel for his photos. 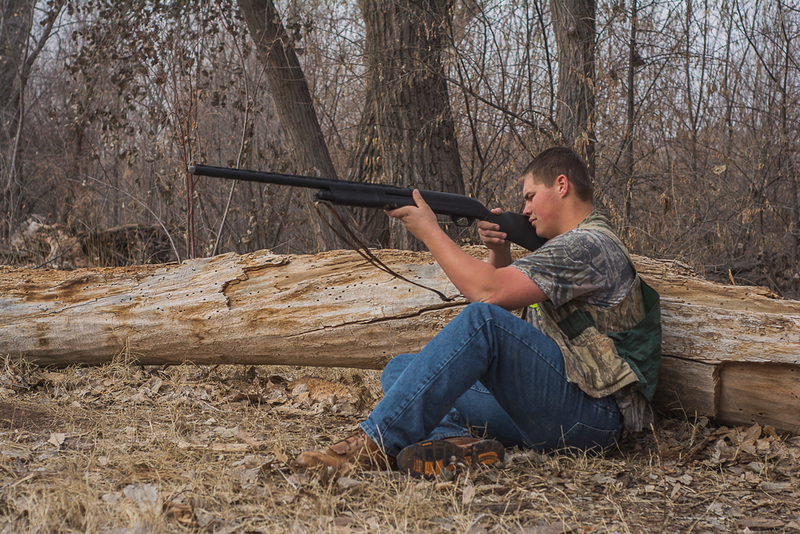 Robert isn't involved in any extracurricular activites at Los Lunas High School, but he does enjoy hunting whatever happens to be in season, and spending time with his girlfriend and family. We soon wrapped up the session and headed out. I want to congratulate Robert and the rest of the Los Lunas High School Class of 2015 on their accomplishments and wish them all the best of luck as they start the next chapter in their lives!